Annabelle is leading the global efforts for external innovation on both therapeutics discovery and platform advancement, including IP analysis and IP portfolio management. She is an accomplished scientist with more than 10 years of experience in molecular and cellular biology, applied as well in the context of drug discovery and pharmaceutical research and development. 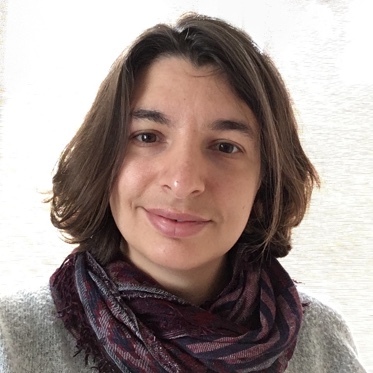 Previously, Dr. Gérard worked as a Group Leader in Nucleic Assays development at HiFiBiO, where she led the research and development efforts of a large number of single-cell droplet based technologies and applications. She authors several patent applications covering HiFiBiO technology and applications. Dr. Gérard received her PhD in Cellular and Molecular Biology of the Cell from the University of Paris, France. Her postdoctoral training was in deciphering the molecular mechanism of infectious disease and cellular and host interaction at the Cochin Institute in Paris.